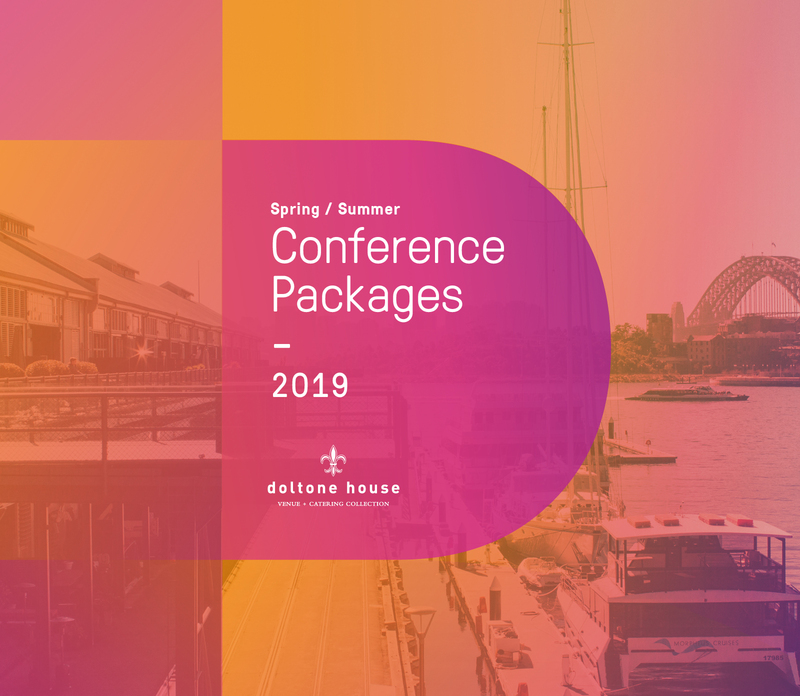 At Doltone House, beautiful food, unique venues and fantastic experiences are our core business. Set the stage for a successful conference with a personalised menu when you select from one of our Conference packages. Design your own menu from more than 50 items. All packages include arrival tea and coffee, cold drinks for the duration of your event, conference pens, notepads and mints.